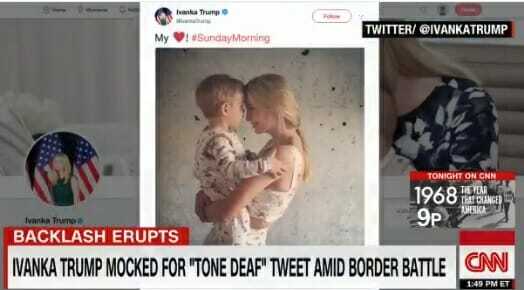 Sorry Not Sorry: Samantha Bee Tells Hollywood Elites the Criticism of Her Calling Ivanka Trump a C*nt "Was Overblown"
On Wednesday liberal hack Samantha Bee attacked First Daughter Ivanka Trump after the president’s daughter tweeted out a photo of herself with her little boy. Bee followed this up by telling Ivanka to put ‘something tight’ on and go talk with her father. Samantha Bee has a show on TBS – Turner Broadcasting System. Bee is an Emmy Award winner. During the ceremony Samantha Bee continued to attack President Trump… On a program started by Barack Obama.